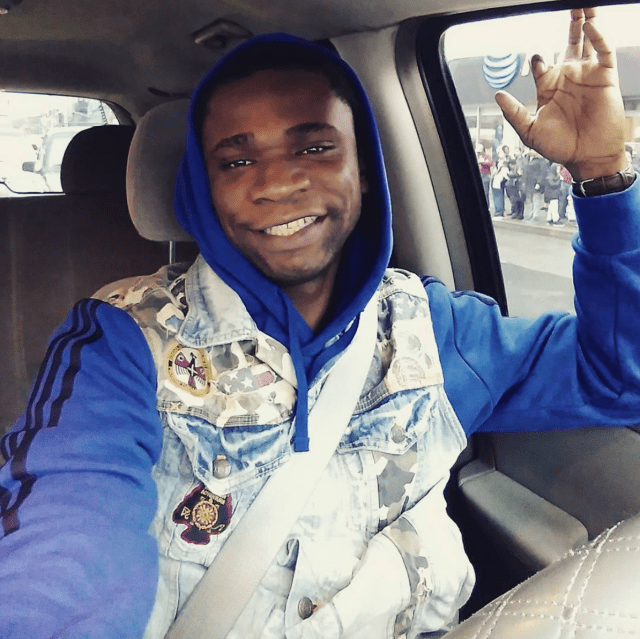 While some are nauseated over the effeminate’s photo, some are quite surprised that he could pull off such a look – popular Nigerian rapper, Speed Darlington is certainly not in the league of those who are digging Bobrisky’s photo. ‘Ewww what the F.uck is that? Rolled skin?’. 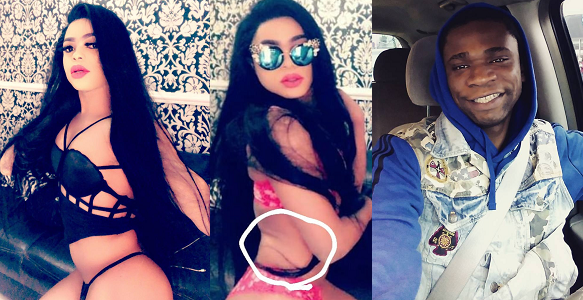 0 Response to "Popular Rapper, Speed Darlington Body Shames Bobrisky"